Sea Turtle Applique - 3 Sizes! 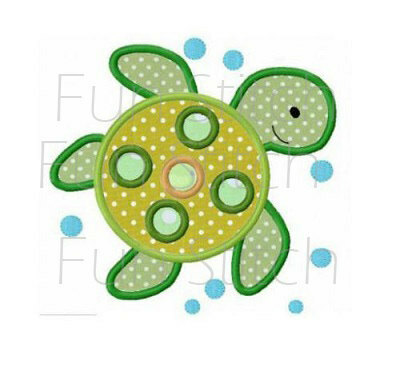 This sea turtle applique design is available in three sizes. 3 Surfboards Applique - 2 Sizes! Finish Size 3.81" x 3.69"
Finish Size 4.89" x 4.72"
Finish Size 5.85" x 5.67"